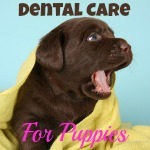 Maintaining good puppy health care is one of the most important responsibilities all new owners face. Some stuff is obvious... protect Fido from dangerous situations, get his vaccinations done on time, learn to recognize the symptoms of dog illnesses and so on. Others (such as having a first-aid kit handy, or making sure his food is of premium quality) might not come to mind right away. This page has all the information you need to keep on top of all of these, and more. This makes it easier for you to ensure that your little pup grows up healthy and strong - and enjoys a long, happy and active life. 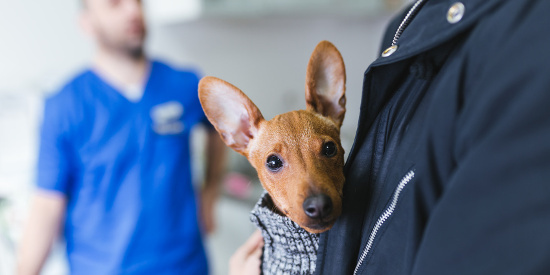 Puppy healthcare isn't 'rocket science' but it can be tricky to know when your pup is really sick, what type of preventative veterinary care is essential, or what to do about common problems. Many common symptoms and behaviors can have more than one cause, so this sometimes makes it difficult to know if your pup is sick, or how sick he is. All of these symptoms (apart from the fever) can also signal a minor problem. 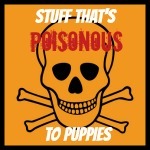 A good rule of thumb is to pay attention to how your puppy is acting. Is eating and drinking okay and running around happily, chances are you don't have to rush to the vet (but do take him if it doesn't clear up within 24 hours). If he seems listless and tired, won't eat/drink as normal or seems 'not quite himself', then it's important to have a vet check him out to make sure all is well. Young puppies can get very sick, very fast and common diseases such as Canine Parvovirus can kill a puppy within 24 - 48 hours. 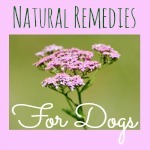 It can sometimes be tricky to know when a symptom could mean serious trouble for your pup. 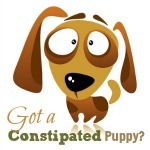 In an urgent situation your pups life depends on getting veterinary immediately, it is NOT a wait-and-see scenario! 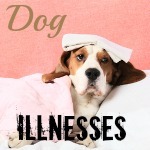 Check out my Dog Illnesses page, for a comprehensive list of causes, symptoms & treatment of the most common canine diseases. The conditions I've mentioned above are among the most common health worries you might face as a new puppy parent. Good preventative veterinary care can head off a lot of problems... and can also help your puppy to live a longer, happier and more active life. 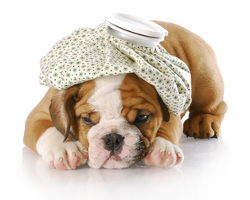 But even with the very best of care, there are still many other puppy health conditions and worries that can crop up. The list below has links to pages which cover a host of other problems which you might run into. It also contains a host of pages which discuss practical safety and prevention measures designed to maintain good canine health. 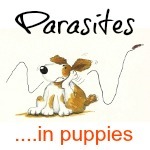 Having a good book on canine health close at hand can make any puppy illness/accident less worrying. 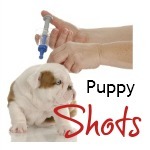 There's so much more than just dealing with illnesses to keeping your puppy healthy. Things like understanding normal puppy development and knowing how to meet your pup's nutritional needs are also very important. 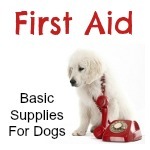 I hope you'll take the time to browse through my website and learn everything you can about taking care of your brand new little guy, after all he's relying on you to keep him safe. Best of luck.